Is Rahm Emanuel "Chicago" enough? 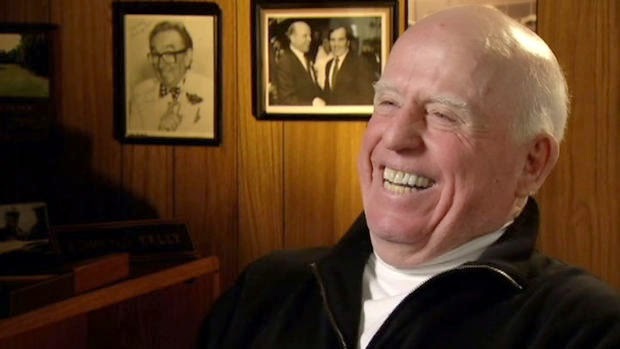 Still spry at 90 years old, Ed Kelly -- the former Chicago Park District Superintendent -- answers in the negative, not holding back when asked about the embattled mayor during a free-wheeling interview with the Sun-Times. "I feel sorry for Rahm, I really do," Kelly tells the paper. "Rahm had no idea what he was getting into. Rahm’s not a Chicago guy. He’ll never be a Chicago guy. He’s not a street guy. He’s trying to be, but he’s not. He’s a suburbanite. He’s not a Chicagoan, he really isn’t. He’s smart, very smart. I think what he inherited is going to continue on, he’s going to find out more problems, money problems and things."